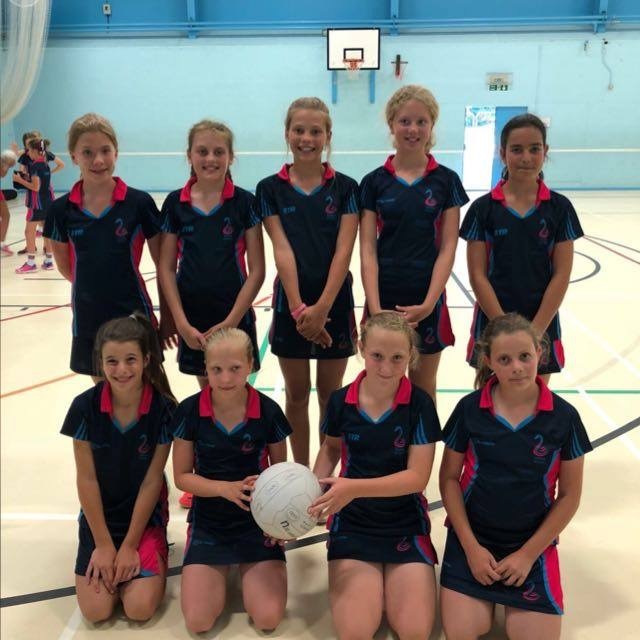 It was hard work for our U12s in the heat against some very strong opponents. It took them a little while to get going. After sleepwalking their way through their first fixture vs hosts WPB (lost 2-6), they played considerably better in their second game but were nonetheless efficiently taken apart by eventual winners, Hatfield (lost 0-11). We had definite chances in our third game against Rushmoor but they managed to pull ahead in the final minutes to seal the victory (lost 3-7). Aquas headed into their fourth game against Dreams determined to get onto the scoreboard and indeed quickly went into the lead - which they managed to retain despite a strong effort by Dreams (won 4-3). Our final pool game was against Phoenix; by this time energy was flagging and it was almost as though they had written this one off and were looking ahead to the play-off stages (lost 1-7). At this point the initial two groups of six were reshuffled into three groups of four: the top two teams from each pool going into the Cup, the next two into the Bowl and the bottom two into the Plate competition. Aquas finished 5th in the pool stages, so were set to play the 6th-placed team from the other pool, Fireflys, who however went home instead, letting Aqua advance painlessly into the final. Here we came up against Magic in the final match of the day; they had a bit more energy left in their legs and took the Plate with a comfortable 9-0 win. All in all it was a good experience for a relatively inexperienced side, missing a couple of our key players and a baptism of fire for our newest member, Harriet. A number of training points were raised and hopefully the girls can work on these to improve our position at next month's Fireflys tournament. They are all to be commended for working hard all day, even when they were hot and tired, and keeping their spirits up throughout! Thanks also to Olivia, who came to look after us when Jenny had to go at lunchtime!